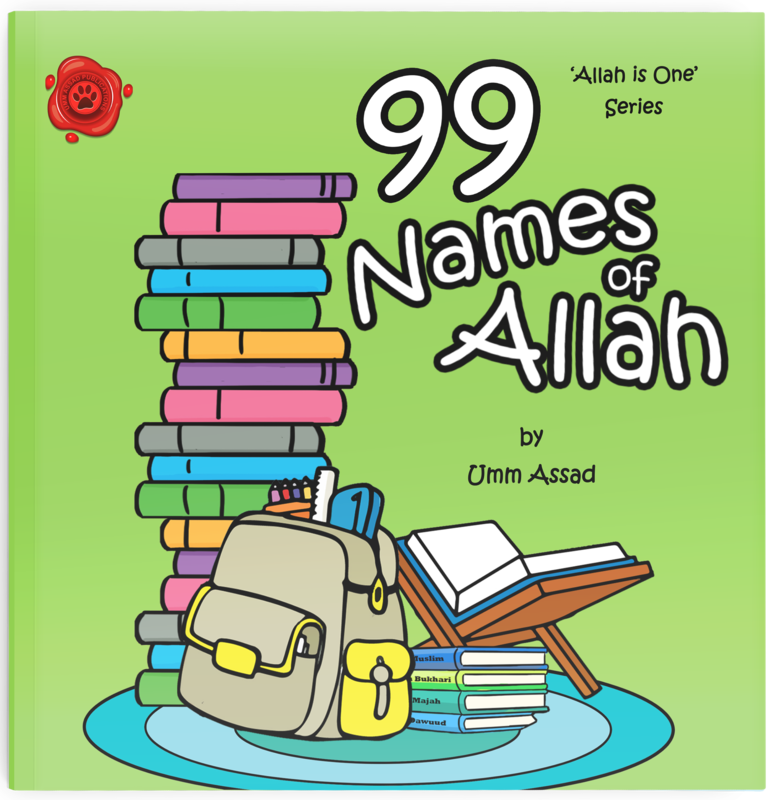 With so many wonderful things to learn about the Prophet Muhammad, sall-Allaahu alayhi wa sallam, this book uncovers some important facts in order to gain a better understanding of him as a whole; from his Prophethood, lineage, characteristics to his message, worship, status and more. 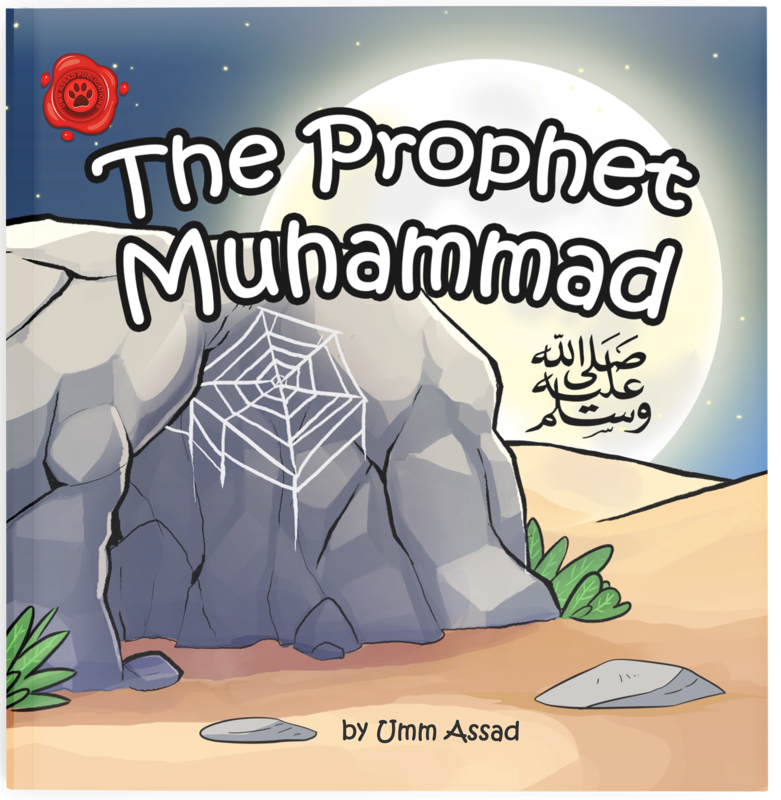 And with beautiful illustrations and rhyme throughout, let your child journey through a dark cave that reveals valuable lessons as they discover a true love for the Prophet and his legend. 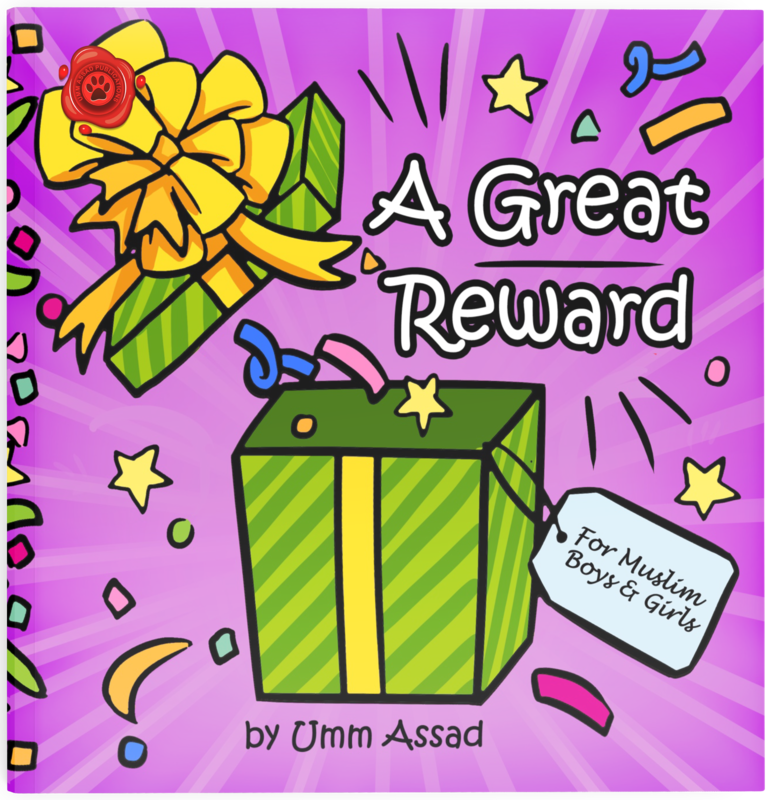 A great read in the month of Ramadan and all year round.